The Government of India has announced the Padma Awards 2019 on 26th January. 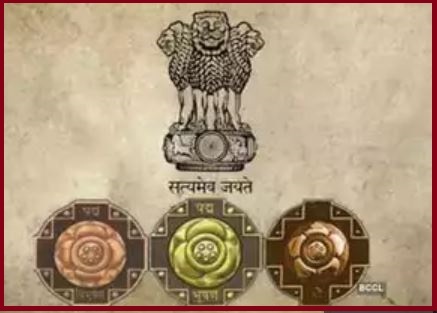 The 112 eminent personalities honored with the Padma Awards 2019 include comprises 4 Padma Vibhushan, 14 Padma Bhushan and 94 Padma Shri Awards. 21 of the awardees are women and the list also includes 11 persons from the category of Foreigners/NRI/PIO/OCI, 3 Posthumous awardees, and 1 transgender person. II. Padma Bhushan is awarded for distinguished service of high order.